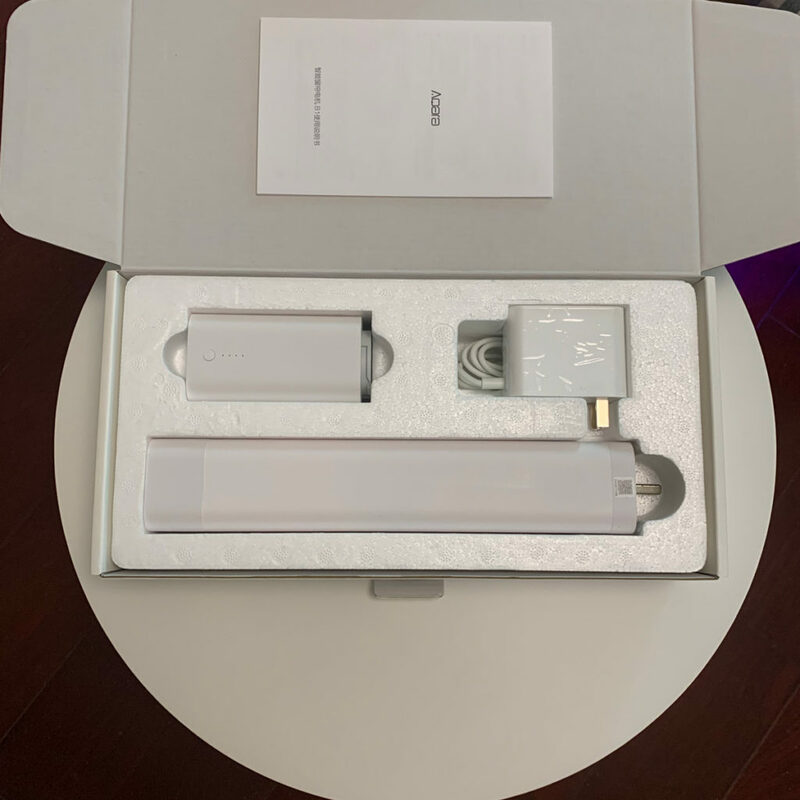 NB: Please note that this pre-release product is not currently HomeKit compatible, but will be (via the Aqara hub) on, or shortly after release, once certification for the hub is approved for use with the HomeKit ecosystem. 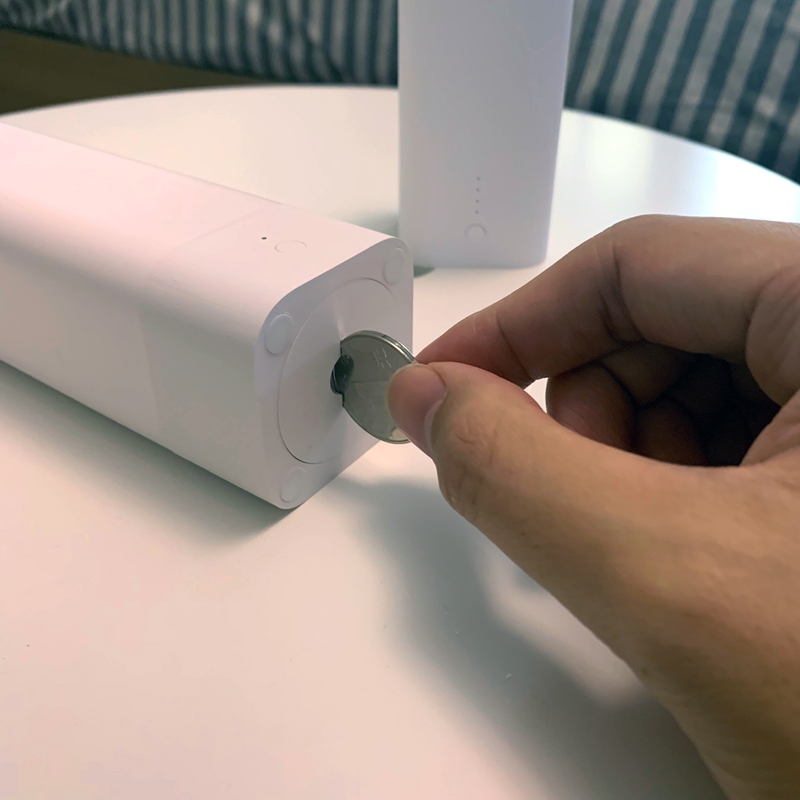 Not too long ago, Aqara did a round of crowdfunding for an update to their original curtain motor, and the resulting product is the Aqara intelligent curtain motor B1. The crowdfunding effort was supported by over 4,000 people, raising 3.5 million Yuan (over US$500,000), exceeding the project crowdfunding target by 844%! So you can see this was a successful project and a highly desired product. So here today we have one of the B1 units, thanks to Aqara, who have allowed us to test this product in advance of its commercial release. 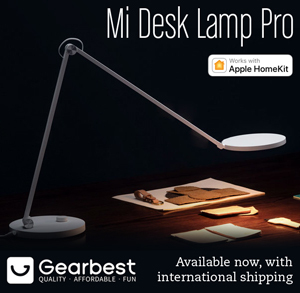 We’ve tested this product for nearly a month now so far and for the purposes of this article, we’re mostly going to take a look the product and its features compared and advantages in comparison to the current version. 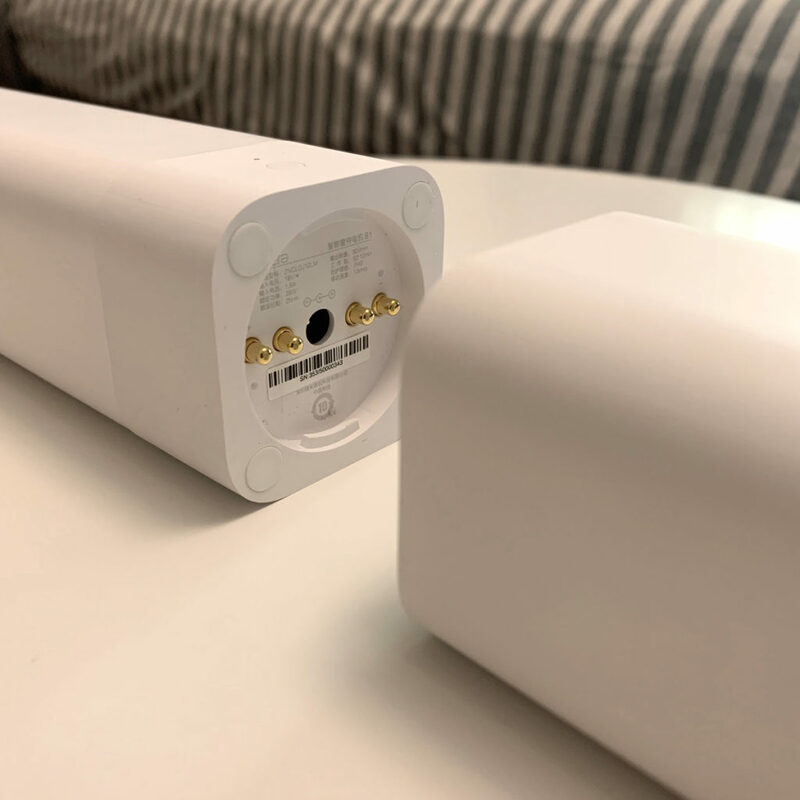 The product packaging crowdfunding version that people who supported the product will receive, which is pretty much the same except for the brown triangle in the corner, which will not the there for the retail version – so not a big deal! 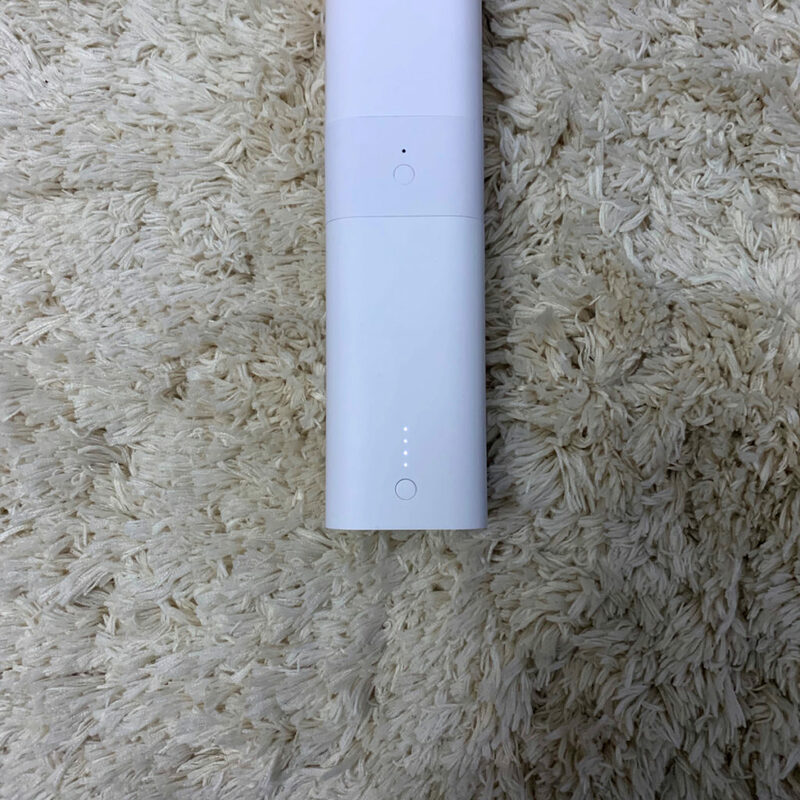 The back of the package has, amongst other things, the ‘works with Mijia’ logo, so you know this will work in the Mi Home app and other Aqara/Mijia devices. 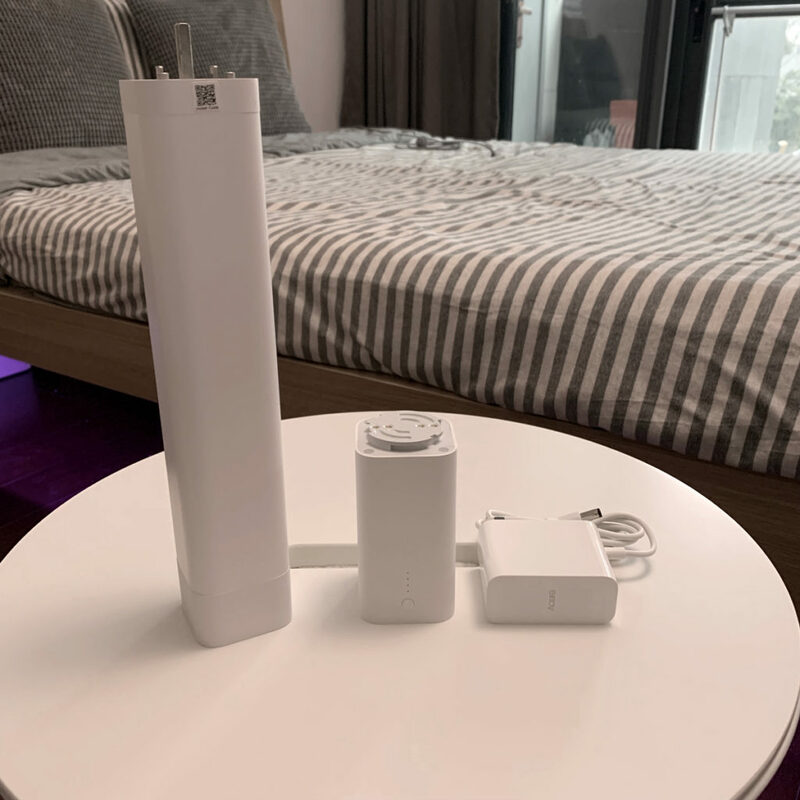 Before we go any further, we must stress that at present, the device will only work with the Mijia gateway, but as we’ve got a pre-release version, by the time (or possibly shortly thereafter) support for Apple HomeKit (via the Aqara Gateway) will be added via an OTA upgrade. 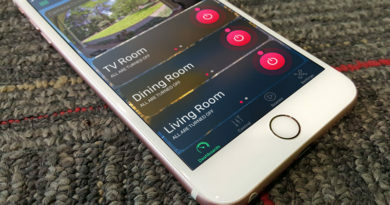 We’re reviewing this on that understanding and do not want people to assume it’s working with HomeKit as it stands today when we release the review, but considering the current/previous gen product already works with HomeKit we have no doubt this will be forthcoming and have been told as much by Aqara. 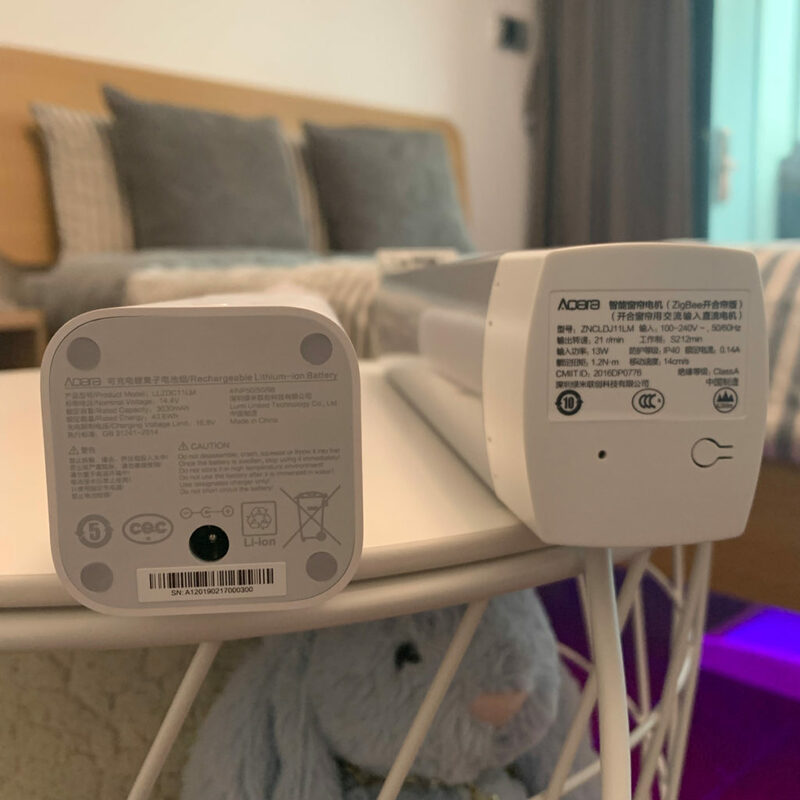 The package contains the Aqara intelligent motor body, the lithium battery for the motor, and an adapter for the 100-240V 50/60Hz Chinese Type-A plug, which will also work in countries that use the Type A/B plugs (also known as North American plugs). 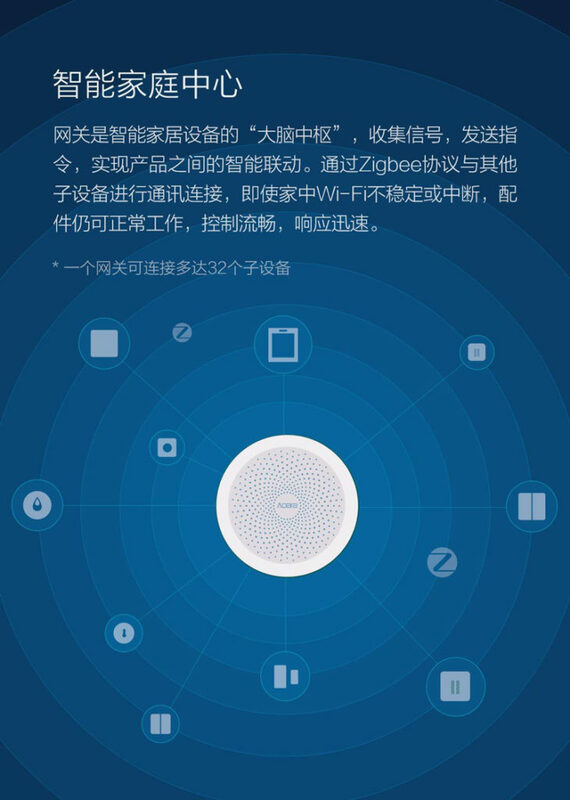 There’s also a manual, which is all in Chinese, although there will probably be translations in time for the international release, as per the other devices they have already released over the past 9 months. 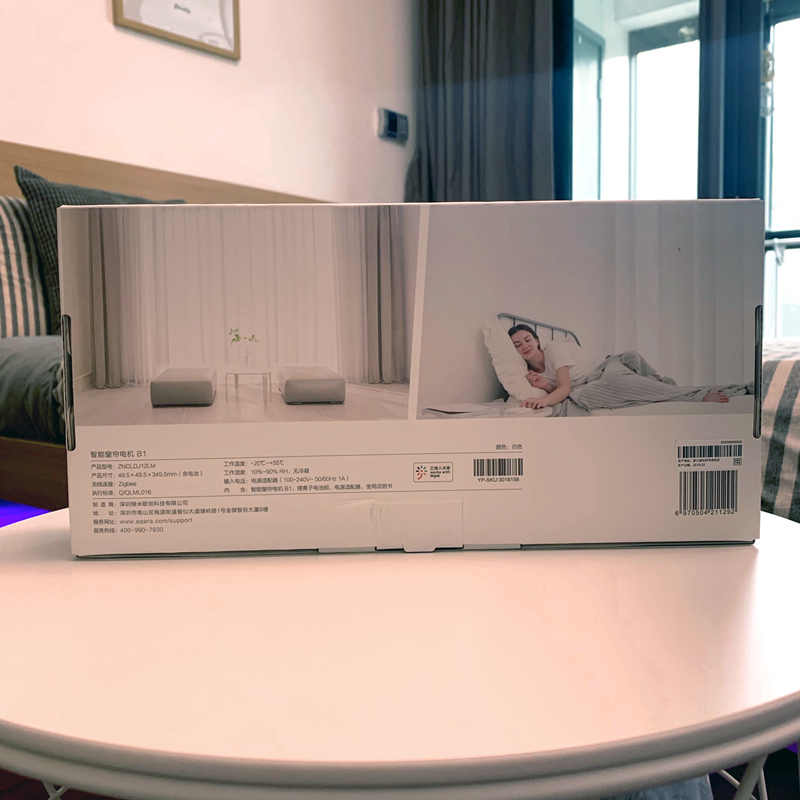 The main difference you will immediately notice is that the Aqara intelligent curtain machine B1 utilises a lithium battery along with the power supply (which also acts as a recharging device for said battery. 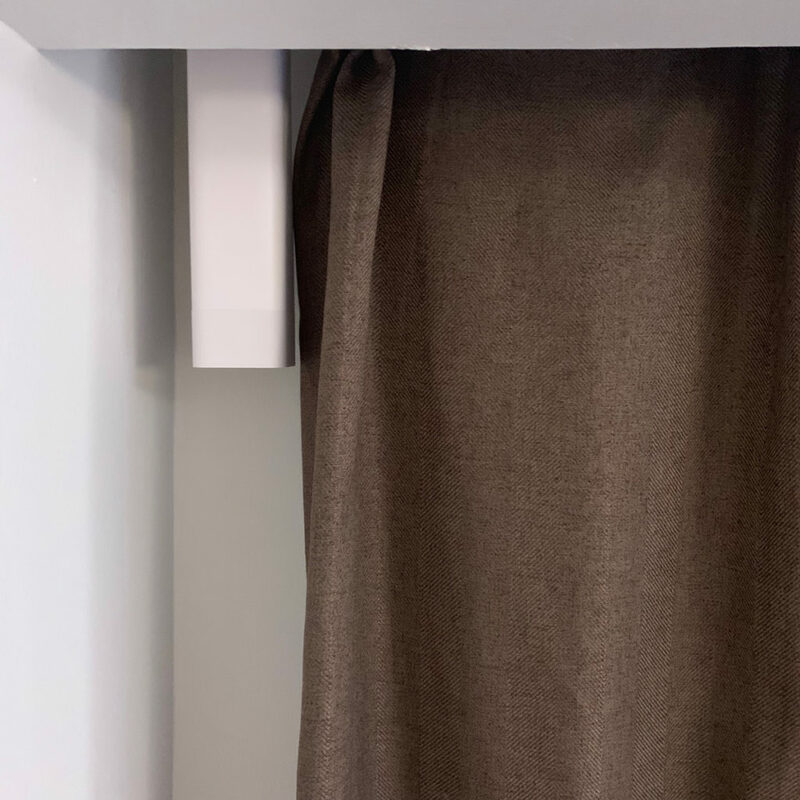 This is a great idea considering that many people – or builders for that matter – tend not to think about putting a power outlet high up next to the window in the event that someone one day will want to plug in a curtain motor (let alone a smart one), so this is a welcome change. 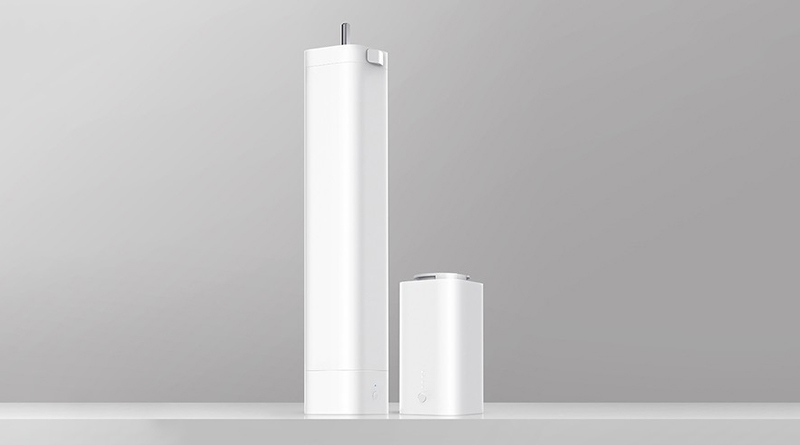 These lithium battery cells have a battery life of up to 6 months, depending on personal usage. The front of the battery has four LED battery power indicators that show you approximately how much charge is left. After one month of testing, the battery is still full so that’s a good sign. At the bottom of the motor portion of the assembly, there’s a plastic cover, to protect the battery interface. You simply need a coin to rotate the bottom cover 90 degrees counter-clockwise to open the bottom cover. After disassembling the bottom cover, you can see a dedicated 4-Pin interface. 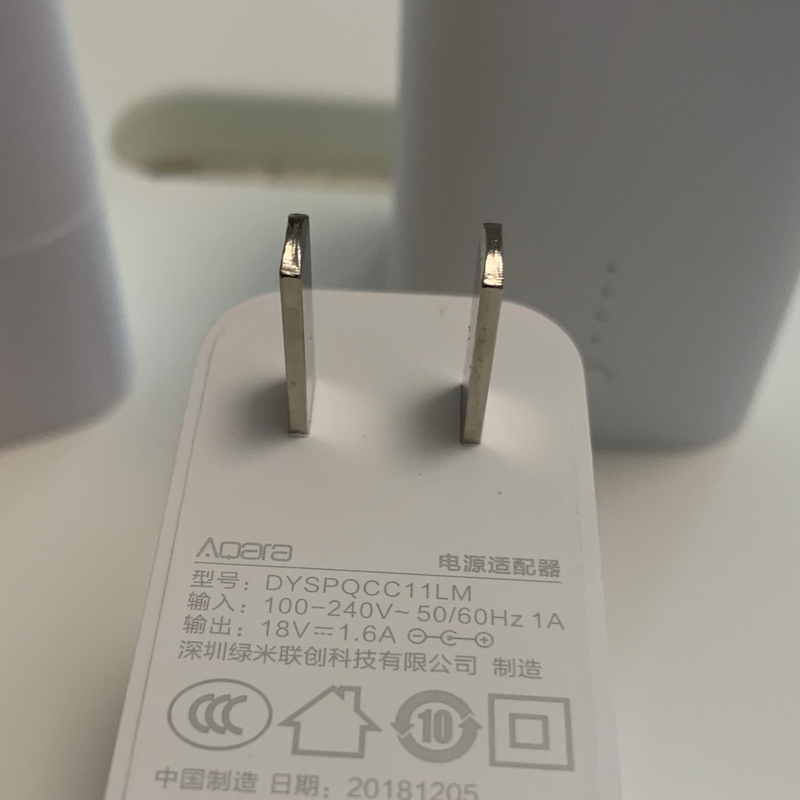 The two outermost pins are responsible for the power side of things, while the two inner pins are responsible for battery communication and general battery management. In the middle is the power adapter interface. 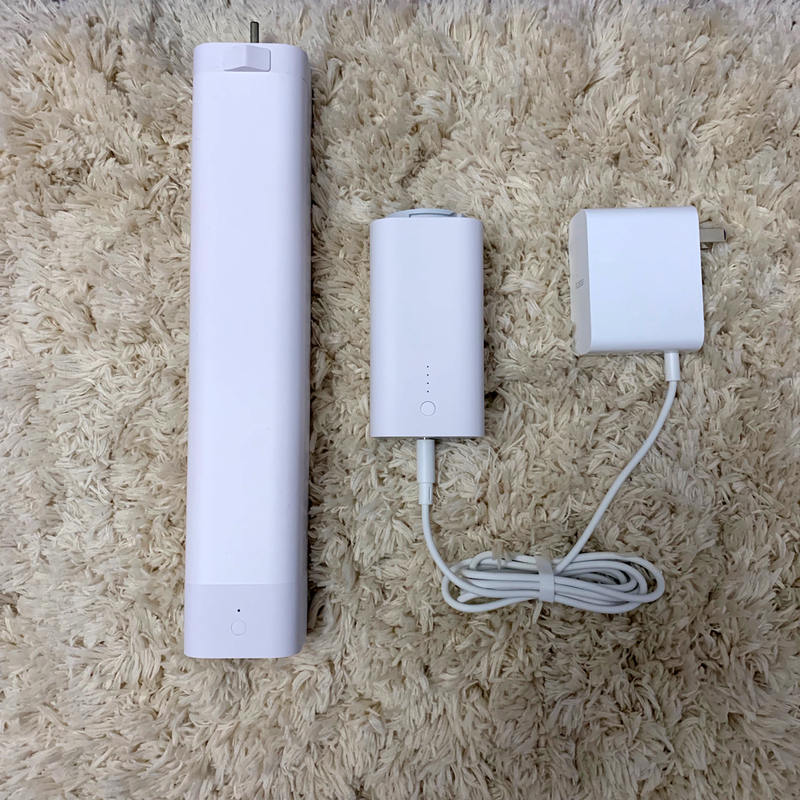 This is for direct connection to the power supply, as the motor can be powered directly by the power adapter without the need for the battery if so required. The track interface, containing the spindle of the curtain machine, is smaller than the previous generation as can be seen in the images above. 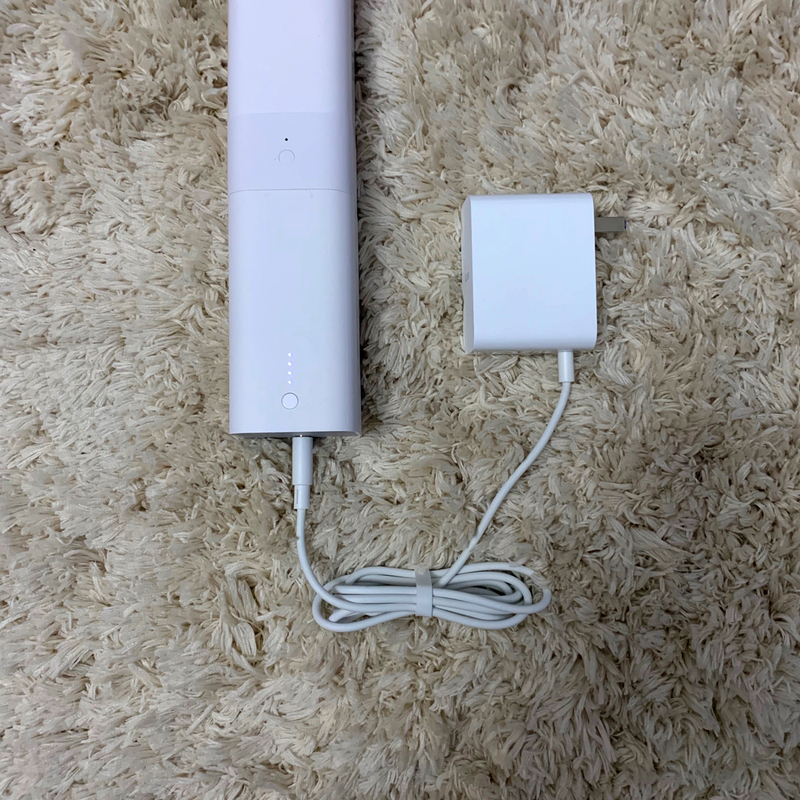 When Aqara designed this type of connector, they considered the compatibility with even earlier versions of the product, so users could connect to the track of the previous generation. However, due to the inconsistent track tolerances produced by third parties, you could encounter problems, such as excessive noise during use and motor ‘squeals’ when stopping. Additionally, there may be a risk of the motor falling off when the torque tolerance is too high. 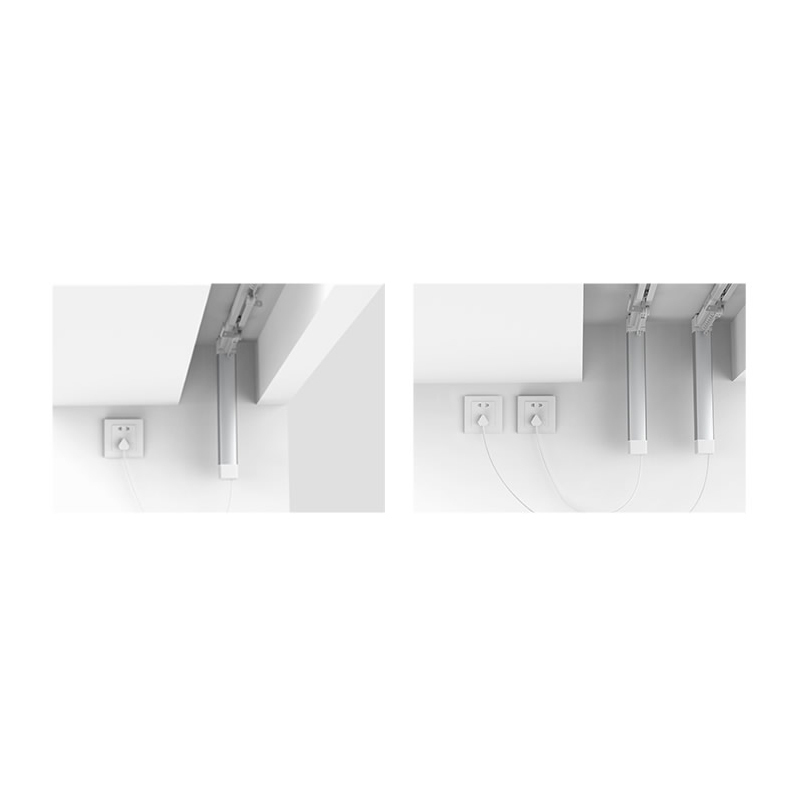 Therefore, if conditions permit, it is recommended to replace the curtain tracks with ones that are suited to the newer model. The motor lock switch has also been much improved on the newer, more compact motor. The motor can be unlocked with a single push, which makes installation more convenient. While the design of the previous model was utilitarian and served its purpose, the new design is more aesthetically pleasing. It’s all in the detail, right? As shown in the images above, the new motor is much smaller than the previous generation. While the body is white and resembles a plastic casing, the body is actually made of metal due to considerations for strength and noise. The injection moulded case and the compact design of the body, even if the motor battery is connected, is still no longer than the previous generation and without the battery, and connected directly to mains electricity, it’s approximately 25-30% shorter. Despite its size, the Aqara intelligent curtain machine is more powerful and has a rated power output of 28W, which is 5W higher than the previous generation. Therefore, the B1 has a torque of 2 Newtons per meter, and the single track supports a maximum of 50KG curtains to meet the power requirements of special sunshade coatings or extra long curtains. 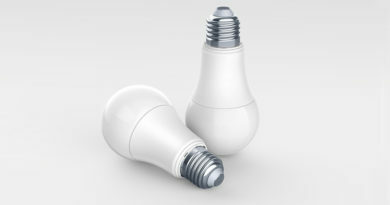 You can use battery power, and the battery power is enough for you to use for up to 6 months. 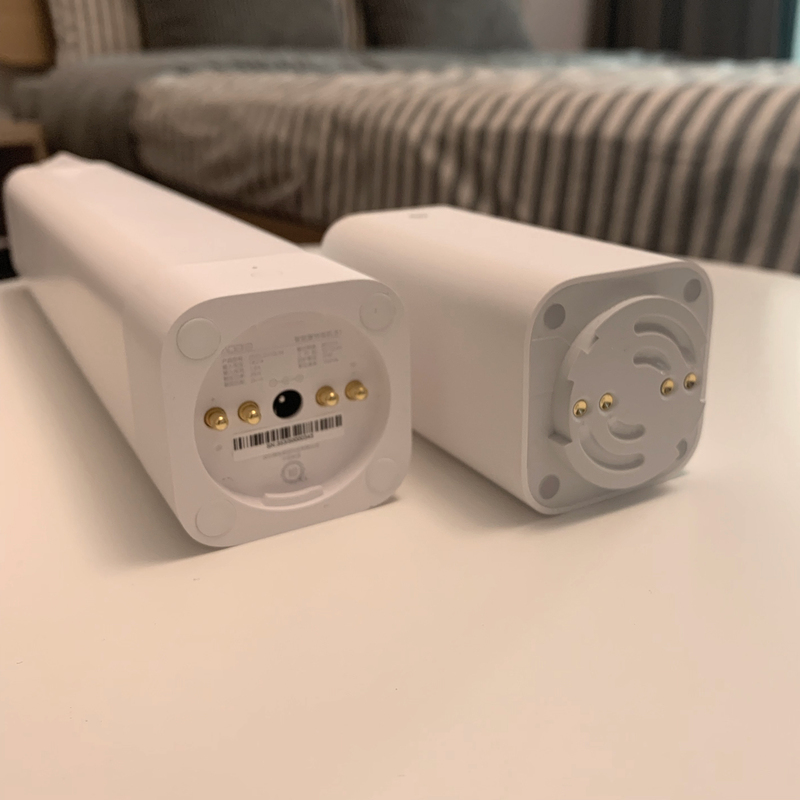 You can also plug in the adapter while the battery is still connected so that your curtains can still be opened and closed normally even when the power to the power supply itself is turned off. 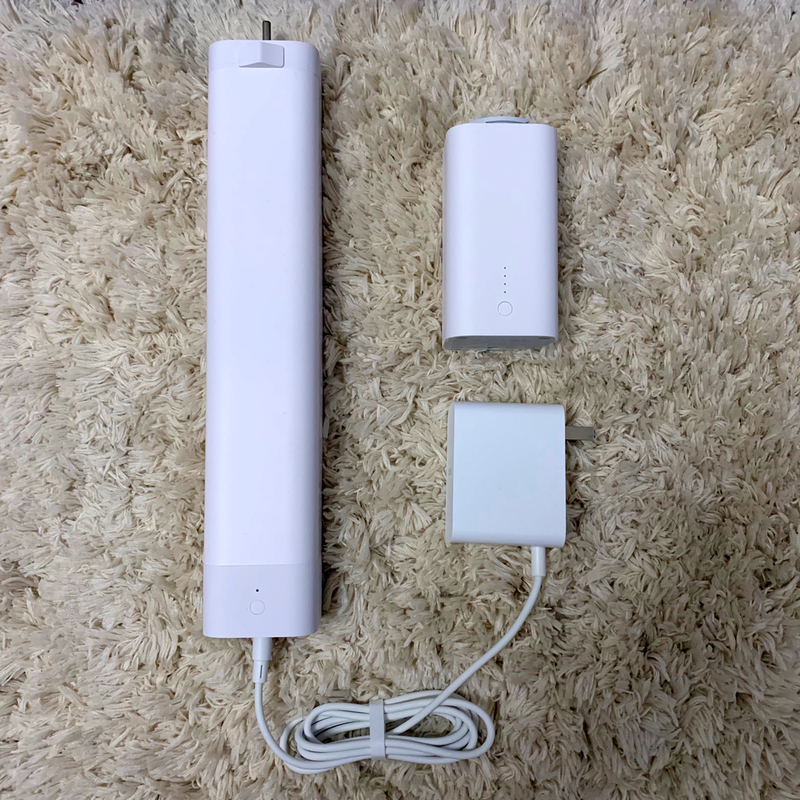 You can connect the power supply directly to the curtain motor, and remove the battery entirely from the ‘chain’ if there’s a power supply nearby, but the length of the motor, including the battery, is an issue. 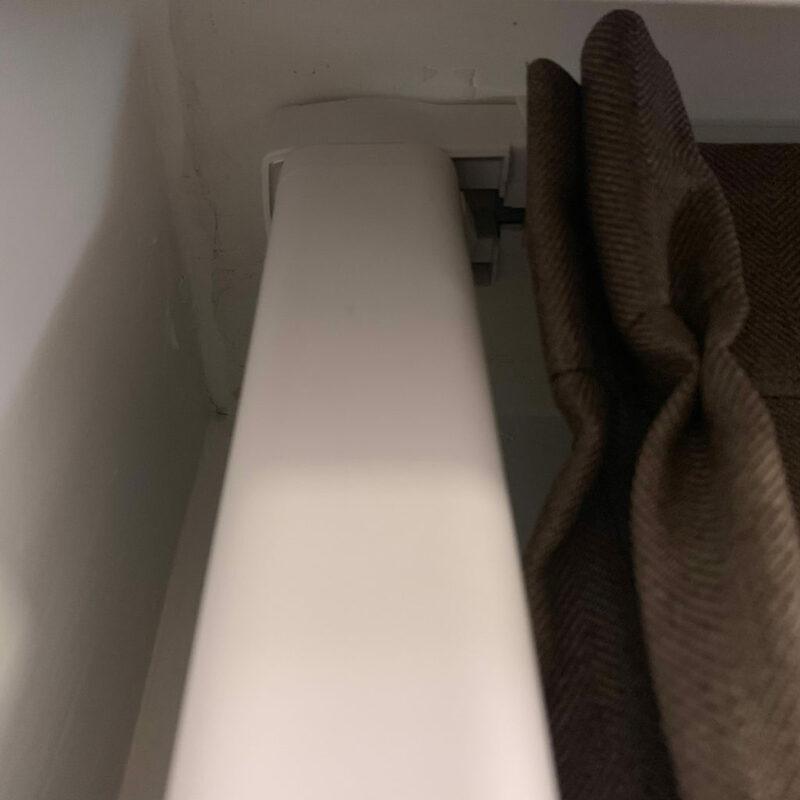 If there is no curtain socket near the curtain, you can also simply remove the battery and charge it. It takes about 5 hours from 0%-100%. The curtain machine will remember the last setting when the power is off. It can be restored to the state before the power was cut off. It might even be more convenient to buy an extra battery, so you can switch them over. The new track for B1 has not yet been received, so the previous generation track is still used for testing. It can be seen that the Aqara intelligent curtain machine B1 can still be installed normally on the previous generation of tracks, but because the new generation of motors is smaller, some parts of the transmission box are exposed outside, and the track noise is slightly higher than the previous generation. Two motor noises are also tested separately here, and the new generation of motors has higher torque and a lower sound. The previous generation of motors was relatively sharp due to the higher speed. The overall noise level can be said to be very, very slight. If you want the ultimate quiet enjoyment, it is recommended to use the official B1 silent track. Press and hold the button on the motor for 5 seconds, the gateway prompts the connection to be successful. 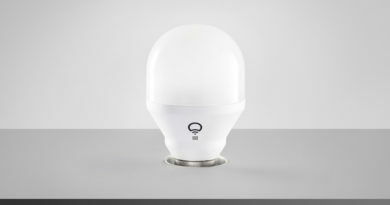 Name the product and specify the room in which it is located. The first time setting will also automatically run the position setting, let the motor know the length of the track and the curtain opening and closing status and position. The Aqara B1 supports boom and double boom curtains. 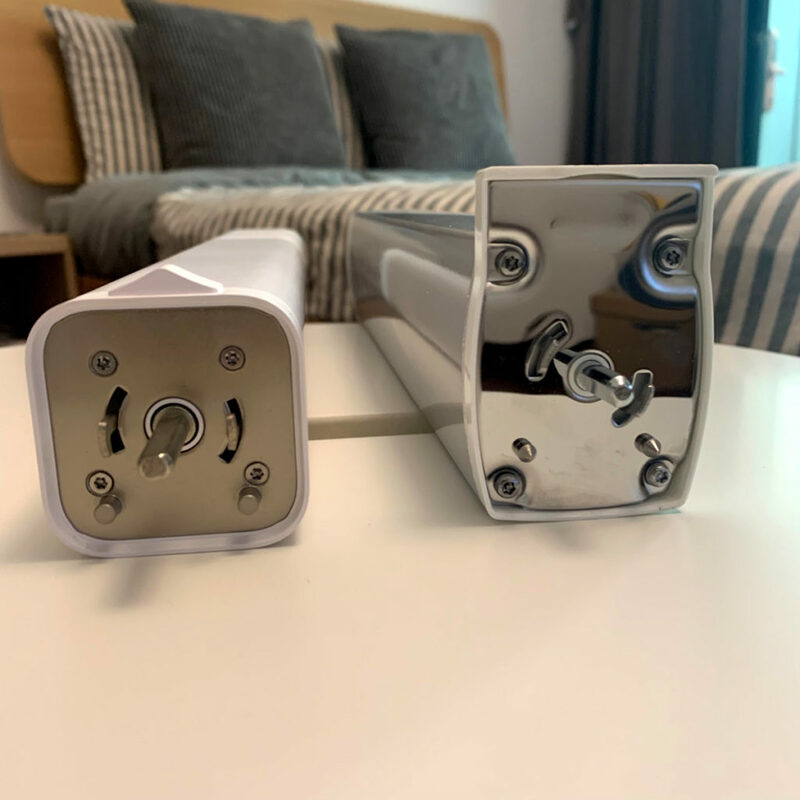 The motor can also be installed at either end of the curtain so that users can adjust the installation track according to the actual situation. 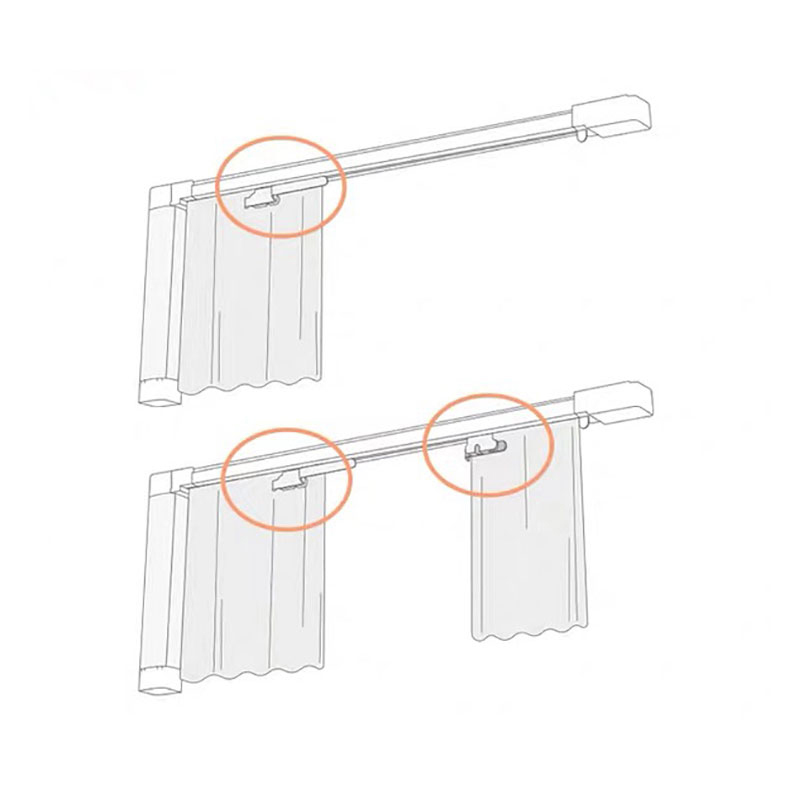 If separate privacy curtains and shade curtains are required, two separate motors need to be configured. If you need a shaped track, you’ll need to contact Aqara Customer Service, although this would be for customers in China only of course. 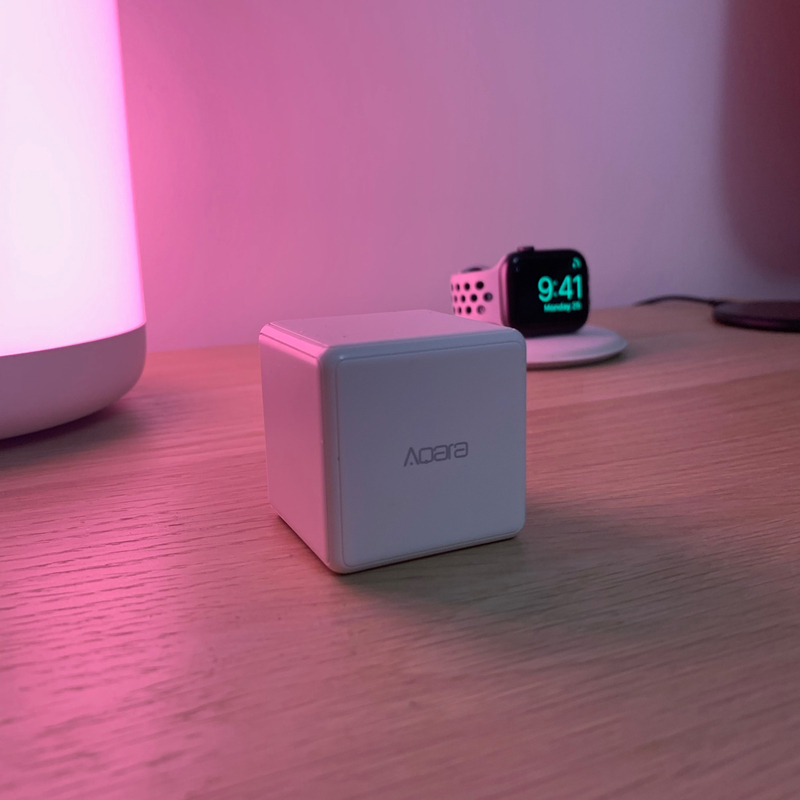 The Aqara B1 supports full access to Mijia intelligent control, supports linkage with Mijia equipment, can utilise the Aqara cube to switch curtains, and can also use voice control through Xiaoai virtual assistant/speaker. Of course, you can also set the trigger scene, so that Mijia automatically opens the curtain when you get home, or you can automatically close it when you leave. 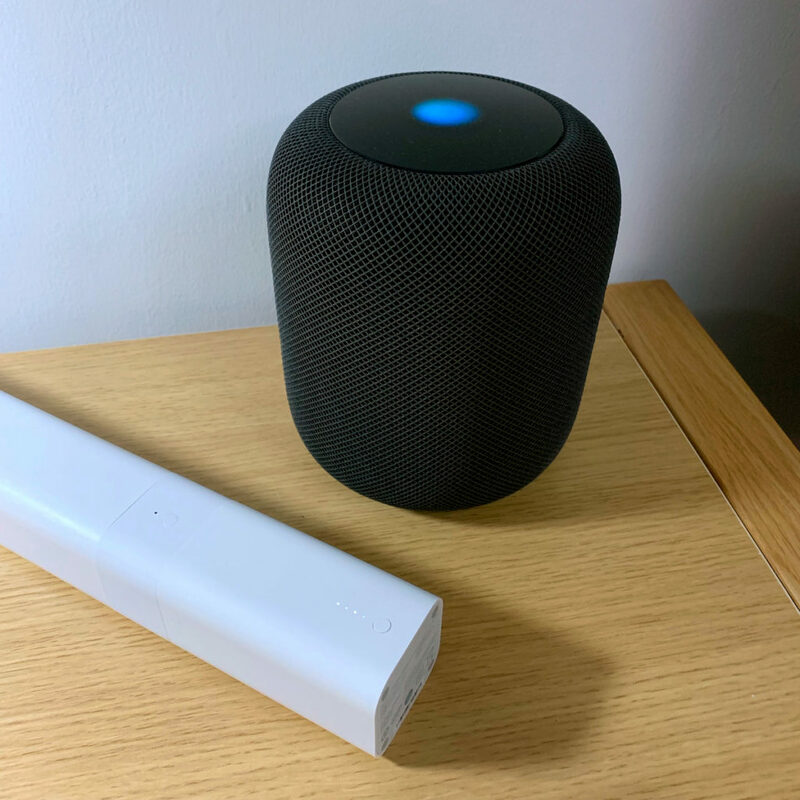 Additionally, the Aqara B1 will support Apple HomeKit access, and will also be easily controlled by Siri and linked with other HomeKit devices. Compared to Mijia, Apple’s family app has Apple’s original eco-environment support. It’s easier to share control with the family based on whether the family’s iPhone enters the designated location. (Currently, crowdfunding customers need to wait for Apple certification to pass before they can access Apple HomeKit via OTA upgrade). The smaller size, the metal casing, and the Aqara-style product design, all make this product a superb upgrade to the current model. 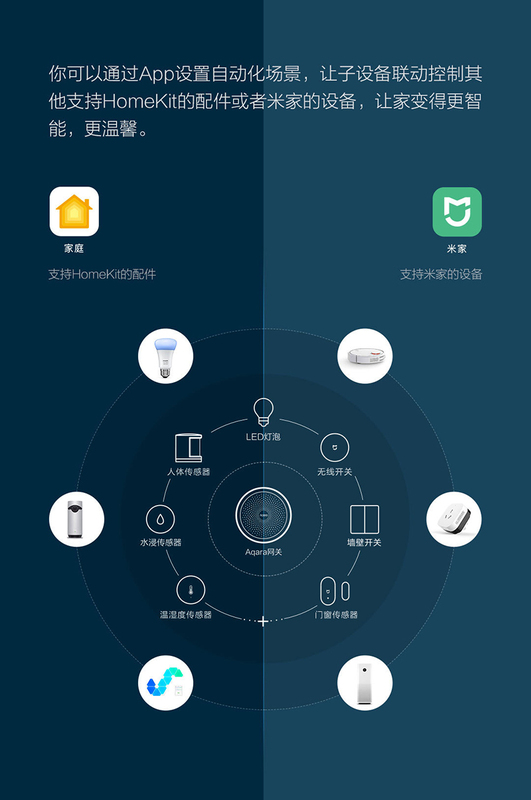 With forthcoming support for Apple HomeKit and existing support via Mi Home, there are so many options. 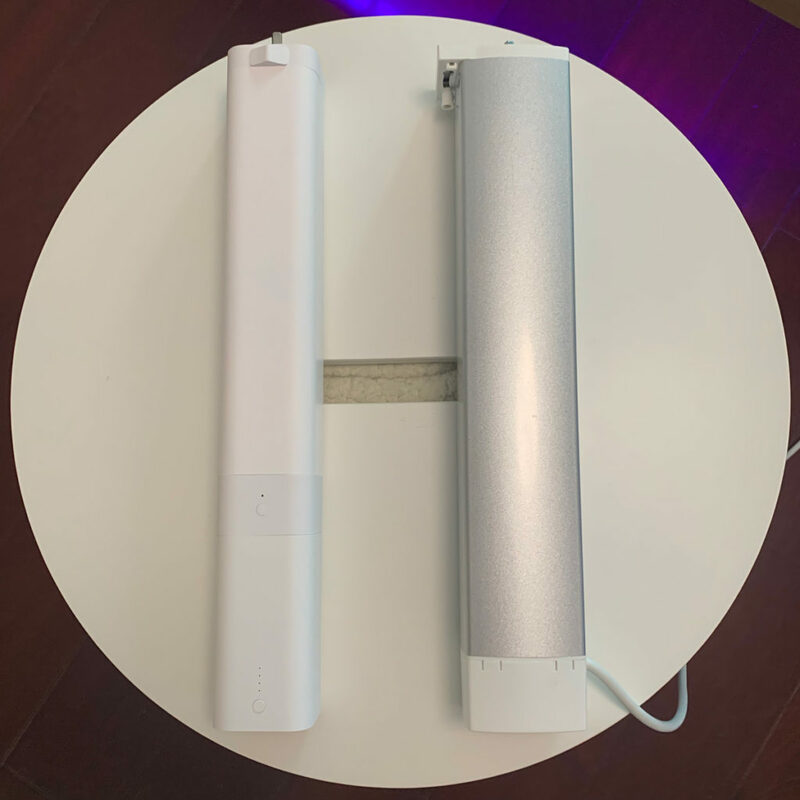 Even if you just want to simply drag and drop the curtains, the Aqara B1 will automatically open or close when it detects that the user is pulling on the curtains. 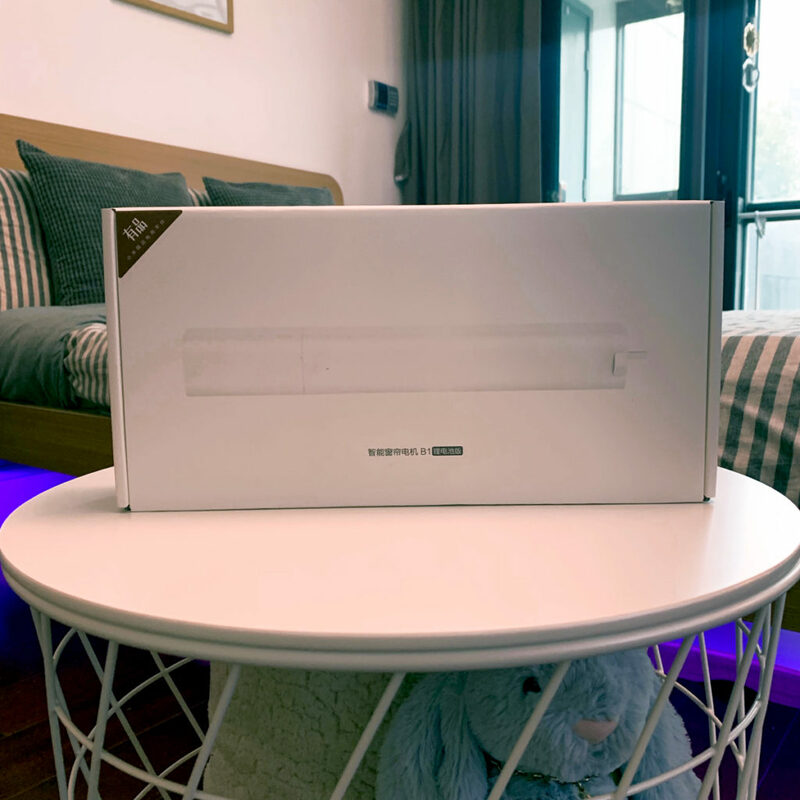 With a variety of power supply methods, even if the old house is remodelled, or when the decoration is not taken into consideration, the B1 motor with its lithium battery power, with the 6-month life between recharge cycles, allows users to overcome most obstacles. 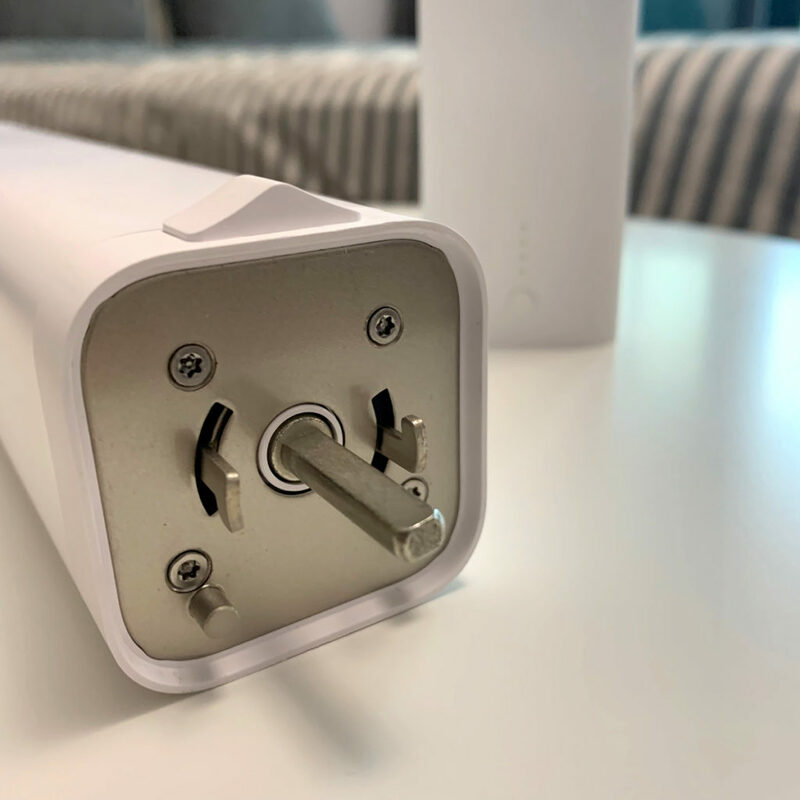 Due to the included lithium battery, the Aqara B1 can still open or close by gently dragging the curtain, even in the case of power failure. While this is great if there is a power failure, it still means that if you have any automations that use a device to control the curtains, like the aforementioned Aqara Cube or Mini Switch, they won’t work, as the Aqara hub, which itself relies on permanent power, transmits instructions between devices, and so that link is broken while the hub is offline. The aqara line seems very interesting. Are you aware of available exterior roller shutter and/or interior roller blind controllers of any brand that would be compatible with HomeKit? I will post a Aqara roller review soon. 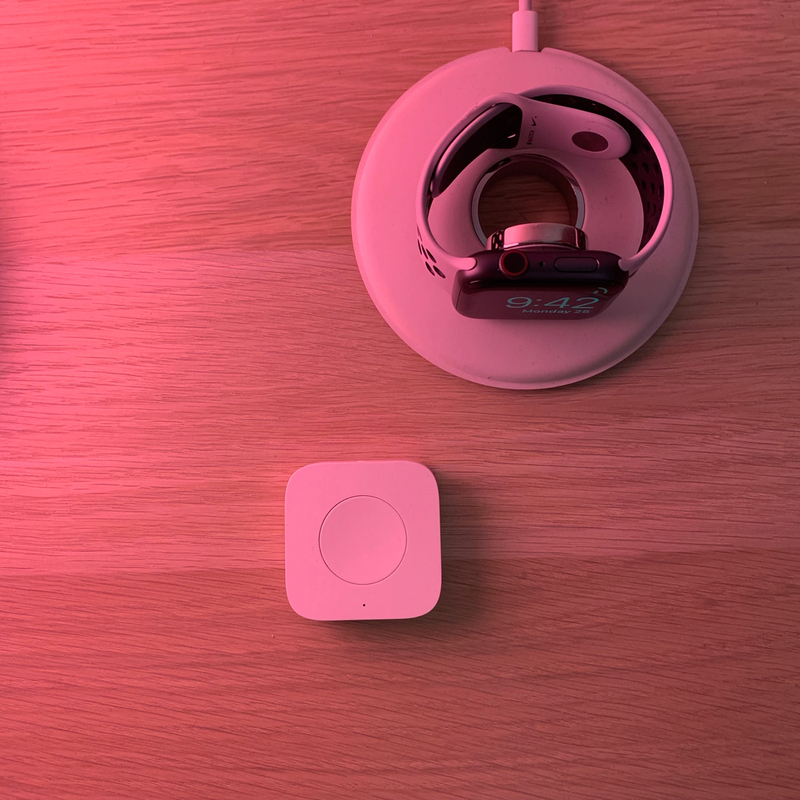 It will be HomeKit compatible. Stay tuned. @Simon: I was not talking of Persian blinds, but vertical roller shutters, i.e. 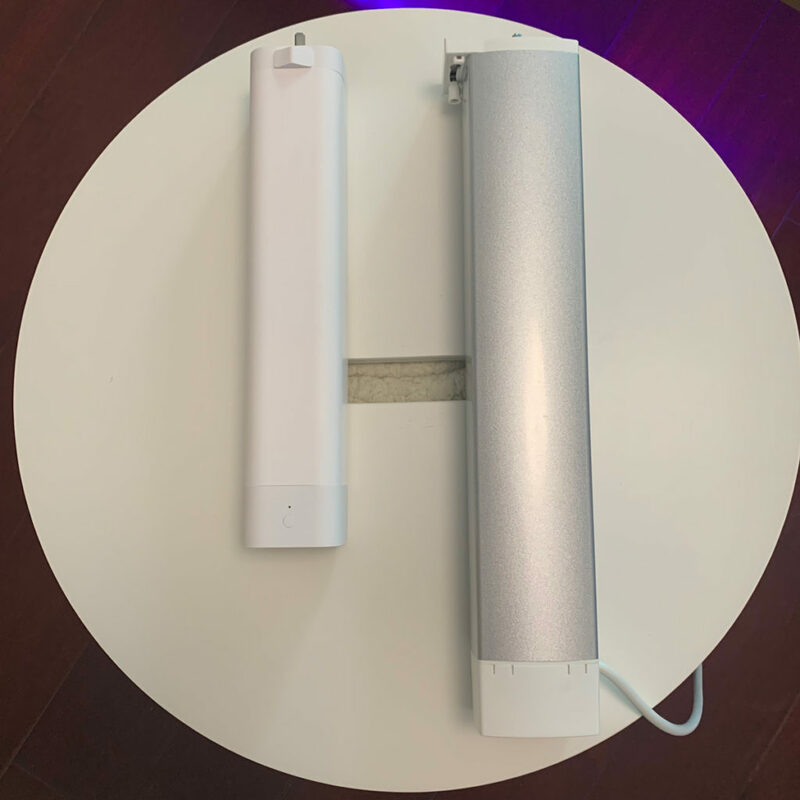 either aluminum or PVC slats (exterior) or some fabric square sheet (interior) that are vertically rolled over a horizontal tube, with an electric motor within that tube. @Eric: are you talking of a HK window blind according to my definition above? I was talking about a rolling blinds. You can roll it up. And also you could roll it down. Also it could work with other type of fabric or plastic sheets. I might be missing something but did you mean a motor that can pull a blind bead string or a motor within an electric tube. I can’t have the latter as I need to mount the blinds into drywall and a motor there would be too heavy. 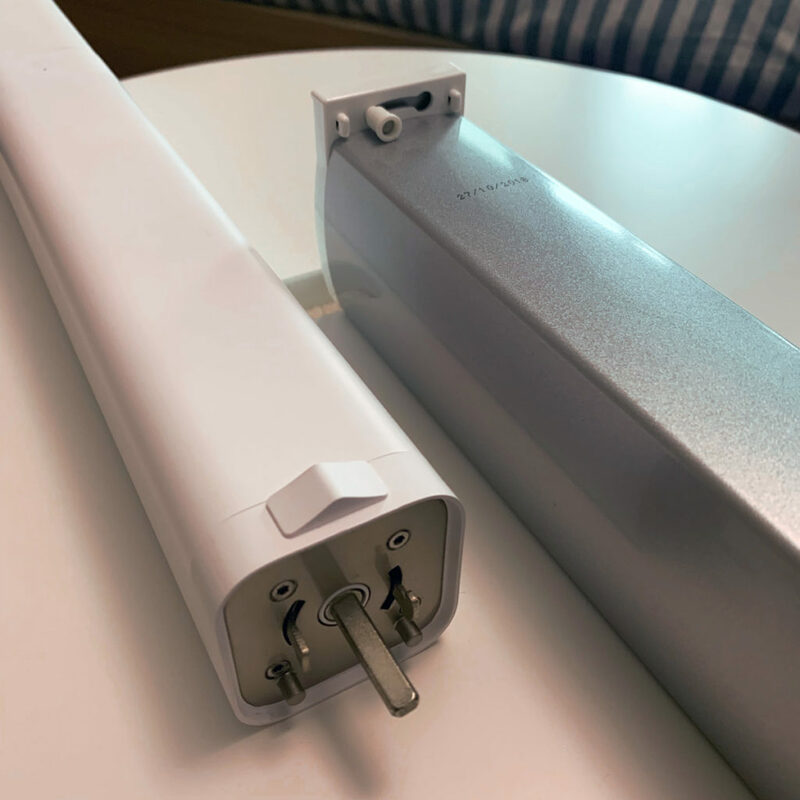 the forthcoming Aqara Smart Roller Blind motor will not be the kind with a motor that pulls or feeds the cord, it will be a motor inside the tube that holds the blinds themselves. ah understood. 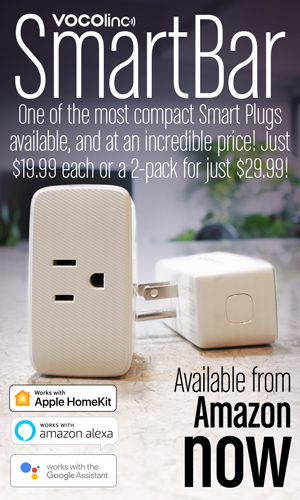 Ikea are bringing them out at some point, and they should be HomeKit compatible. Eric has already mentioned the Aqara blinds motor too, so that’s another option, but both are unavailable at present. Superbe article concernant ce produit Aqara qui m’intéresse énormément. Pouvez-vous nous dire le tarif qui faudra compter pour le nouveau moteur et le raille pour le rideau ? Bonjour, currently this curtain is only available at China. The motor with Li-on chargeable battery cost 599 rmb and 500rmb for 4 meters rail. It’s not final retail price. It could be 100-200 rmb higher.